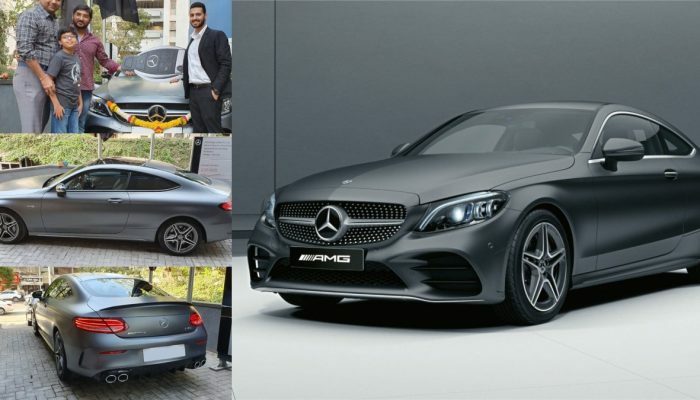 Mercedes-Benz launched the C43 AMG Coupe in India last month, with prices starting at INR 75 lakh (ex-showroom, pan India). 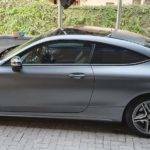 Now, the company has begun delivering the model to its customers. 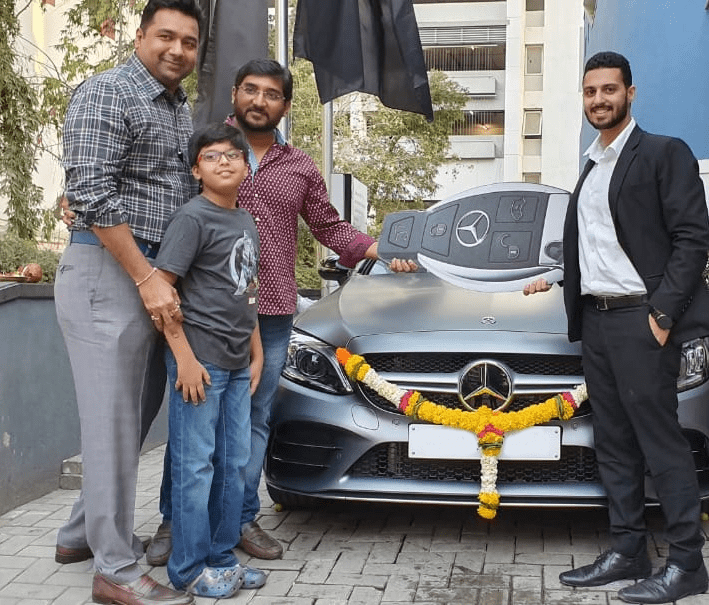 The very first unit of the C43 AMG Coupe was recently delivered to its owner in Mumbai. 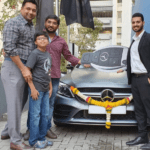 Piyush Shah took delivery of India’s first Mercedes C43 AMG Coupe at the AMG Performance Center in Mumbai on April 2, 2019. 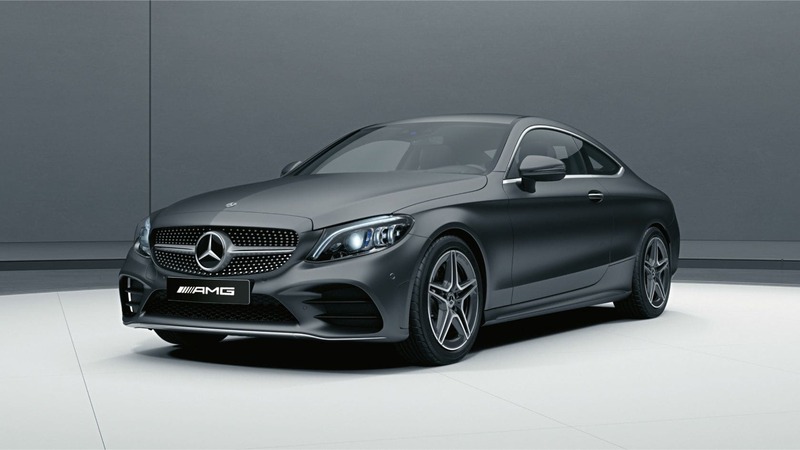 Finished in a shade of Matte Grey, the C43 AMG Coupe comes equipped with an array of features such as LED headlights, 18-inch five-spoke AMG alloy wheels, panoramic sunroof, 10.23-inch touchscreen infotainment system with Apple CarPlay and Android Auto, ambient lighting and Sport seats with red seat belts. 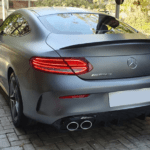 At the heart of the Mercedes, C43 AMG Coupe is the 3.0-litre twin-turbocharged V6 engine that is capable of producing 390 hp and 520 Nm of torque. 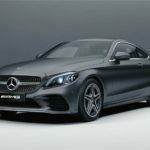 This motor is paired to a 9-speed automatic transmission that sends power to all four wheels via the 4Matic All Wheel Drive system. These figures enable the car to sprint from 0-100 km/h in just 4.7 seconds.